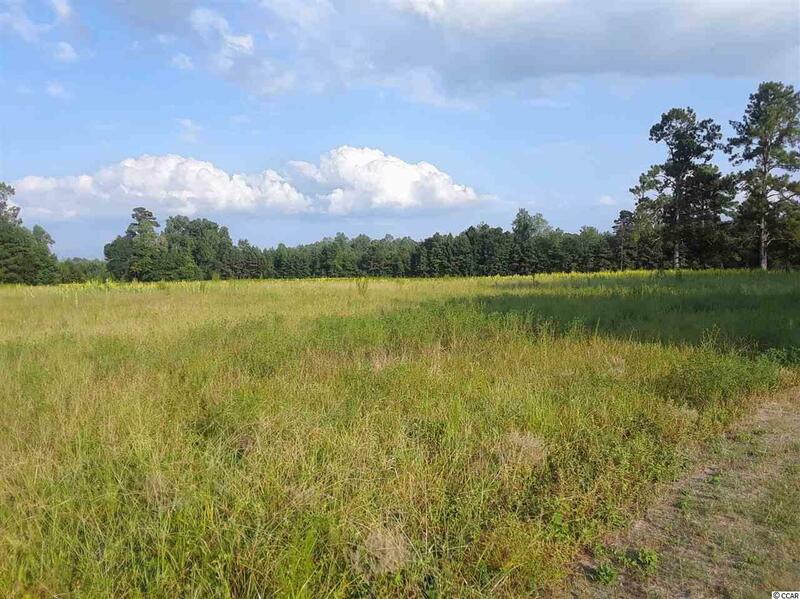 This is a beautiful piece of land which has been used for many years as farm land. 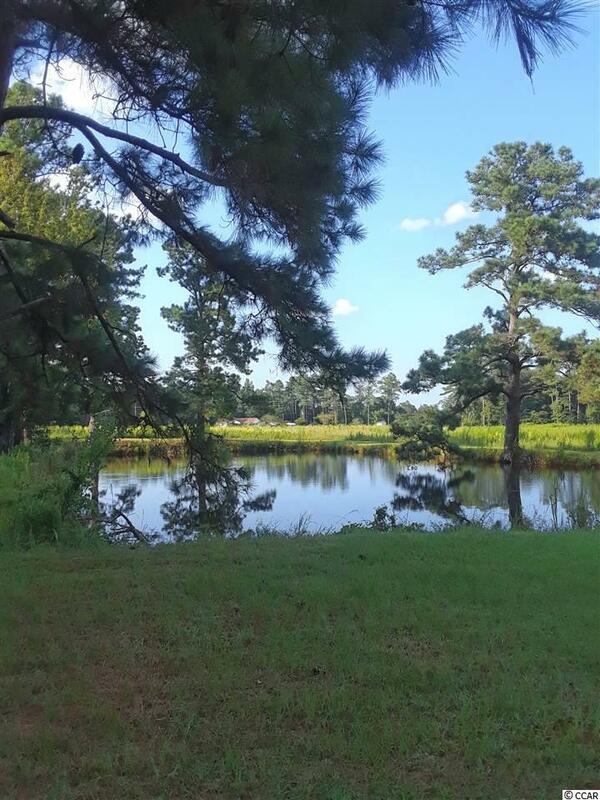 There are 3 lovely pond on the property and this location is ideal for anyone who loves fishing, hunting or just the peaceful serenity of nature. This land would make a great site for a home place and well and septic would need to be added. 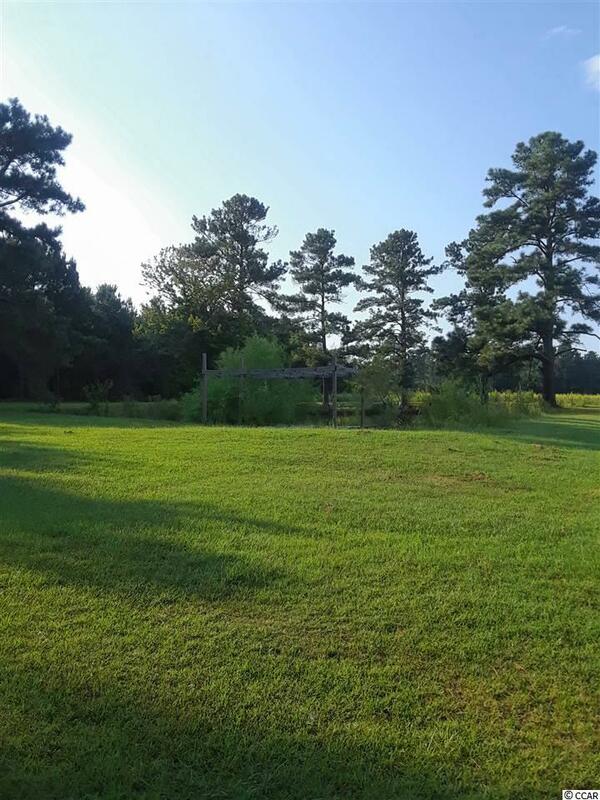 Seller is willing to sell additional acreage upon inquiry. 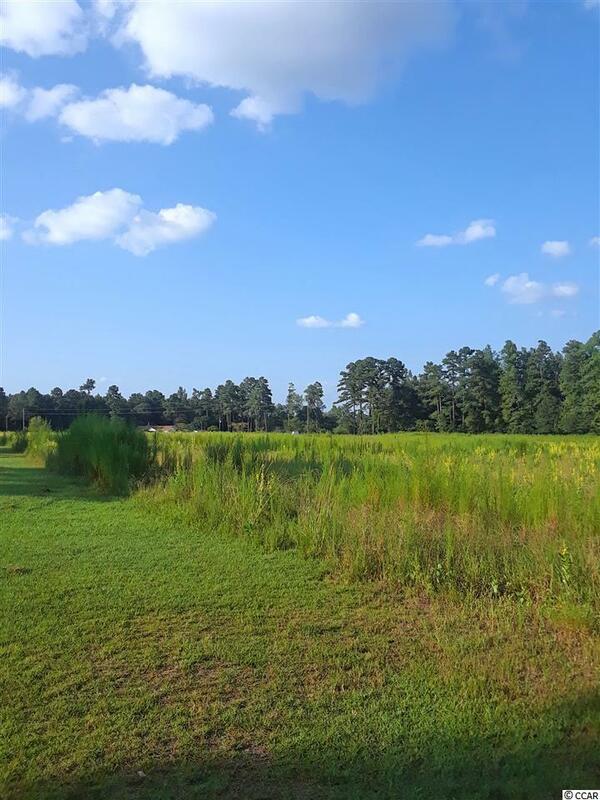 Schedule a showing today and make your land owning dreams come true.